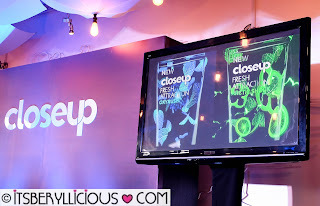 After introducing its new look this year, CloseUp Philippines comes out with two new flavors that continuously break barriers to bring people closer than ever. 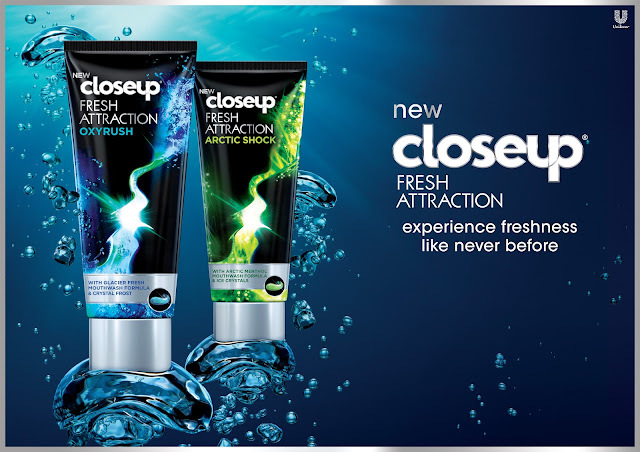 The all new CloseUp Fresh Attraction gel toothpaste, is powered with a rush of shocking menthol, to boost your confidence and let you experience freshness like you've never felt before. 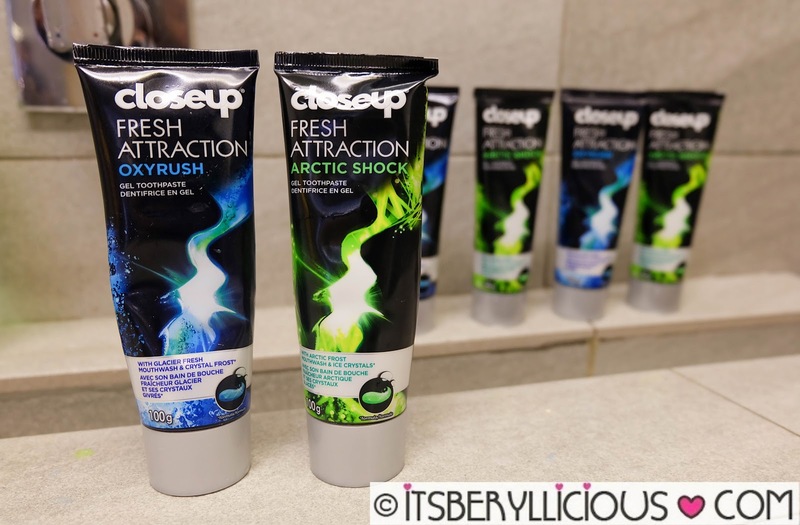 CloseUp Fresh Attraction Oxyrush is formulated with a glacier fresh mouthwash and crystal clear frost with peppermint flavor + sandalwood and ylang-ylang. 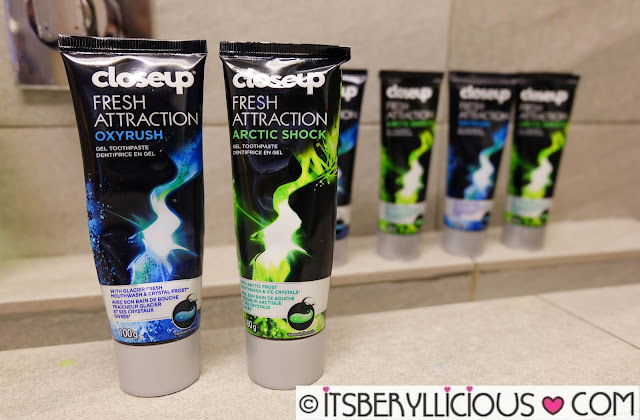 CloseUp Fresh Attraction Artic Shock is formulated with artic menthol mouthwash and ice crystal, with peppermint flavor + lemon and lychee. Last week, an exclusive launch was held at Vask, wherein Chef Jose Luis Gonzales prepared a special menu of bold and flavorful dishes. 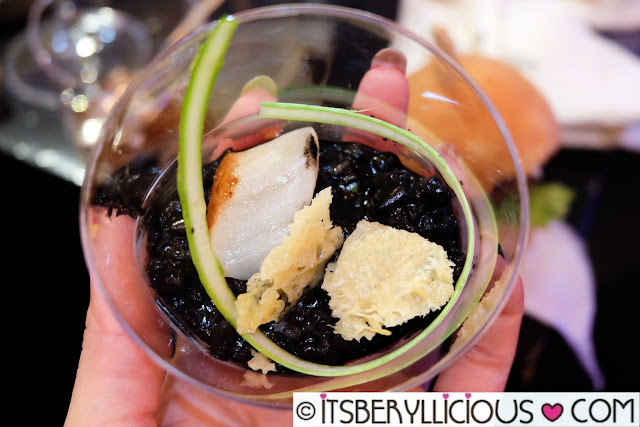 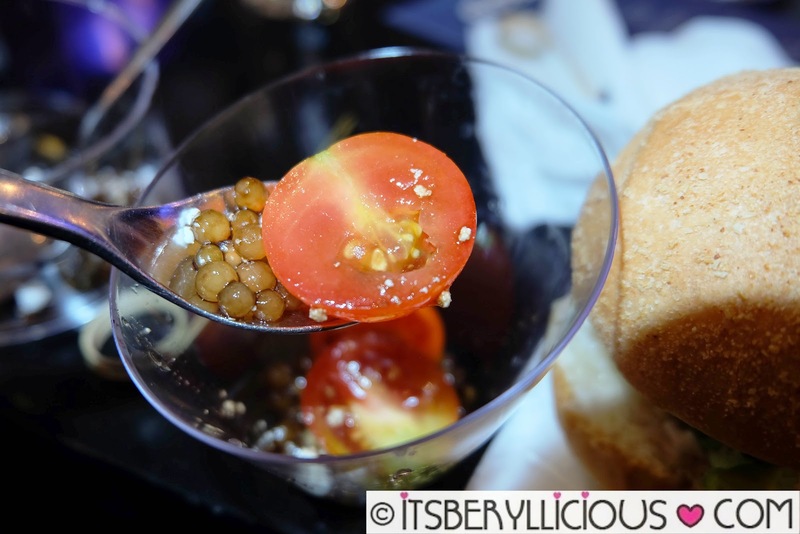 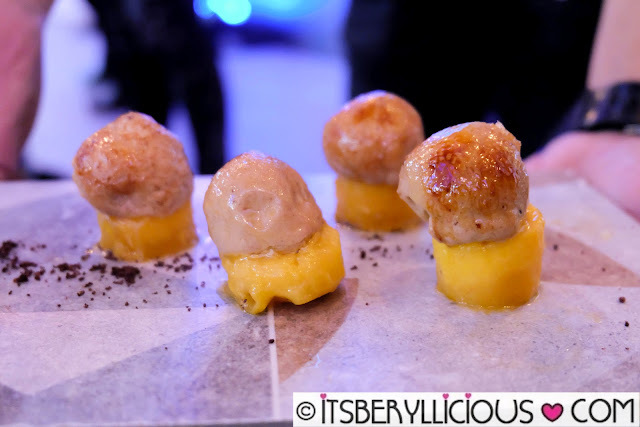 Guests enjoyed an arrray of Spanish tapas and creations featuring a lot of intense and bold spices, to test the power of the new CloseUp Fresh Attraction toothpaste. 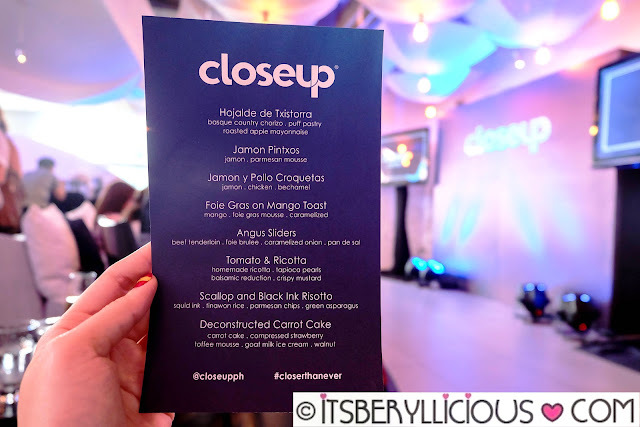 Hosts for the afternoon launch were real-life couple Kryz Uy and Slater Young, who both shared how the new CloseUp Fresh Attraction range helped them to get closer to each other especially during travels. Together, they introduced the newest CloseUp Ambassador Sarah Lahbati, who reveals that she finds herself turning to the new CloseUp Fresh Attraction range even more, with her hectic schedule and busy lifestyle. 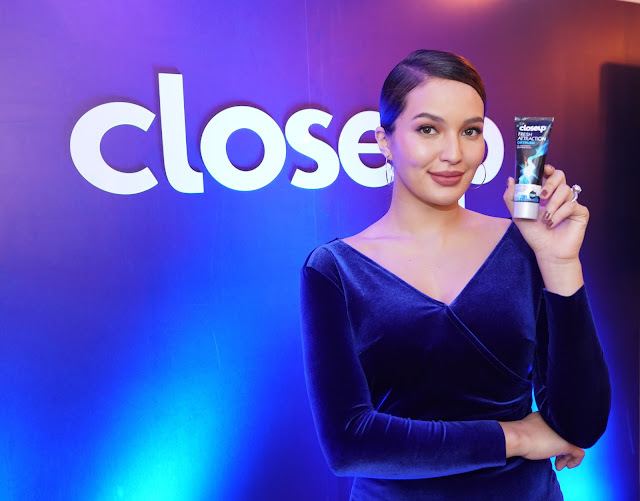 She also shared how her favorite CloseUp Fresh Attraction flavor (Oxyrush) arms her with confidence and fresh breath all day. 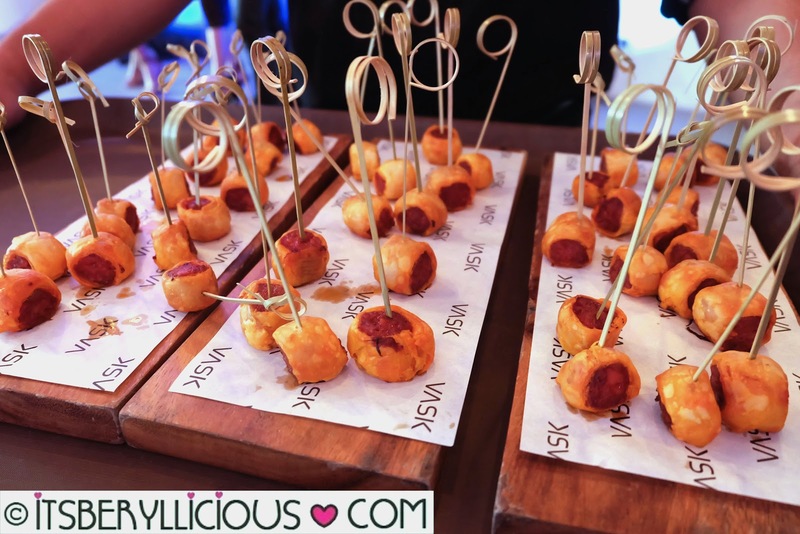 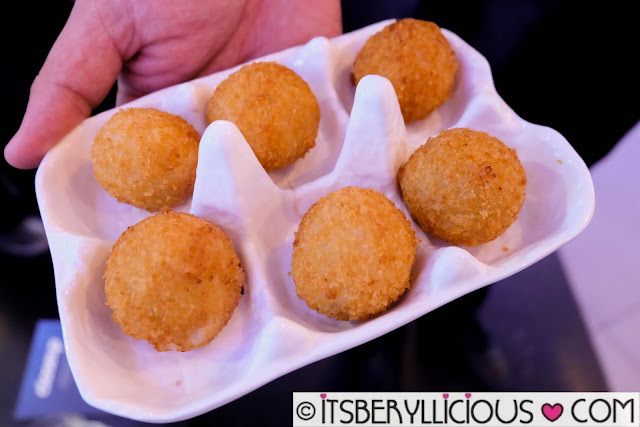 Menu for the afternoon included some of the bold-tasting and flavorful dishes of Vask. 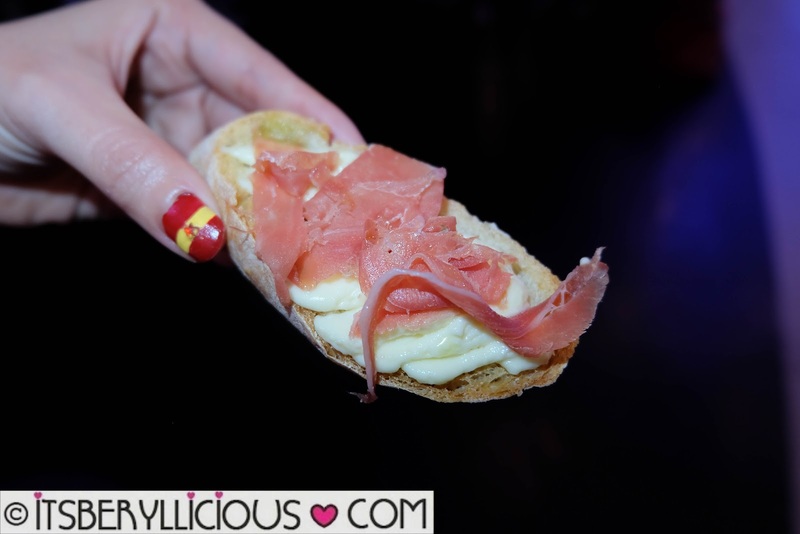 We started off with some tapas of Hojalde de Txistorra, Jamon Pintxos, Jamon y Pollo Croquetas, Tomato & Ricotta, and Vask's signature Foie Gras on Mango Toast. 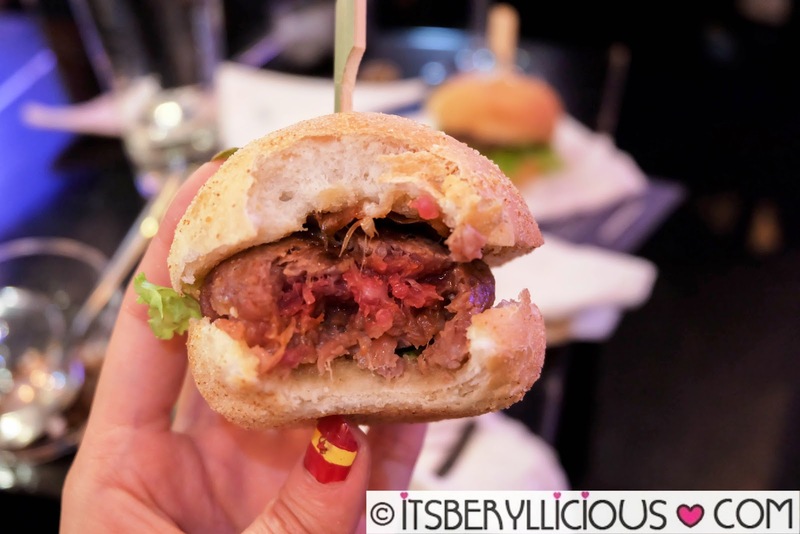 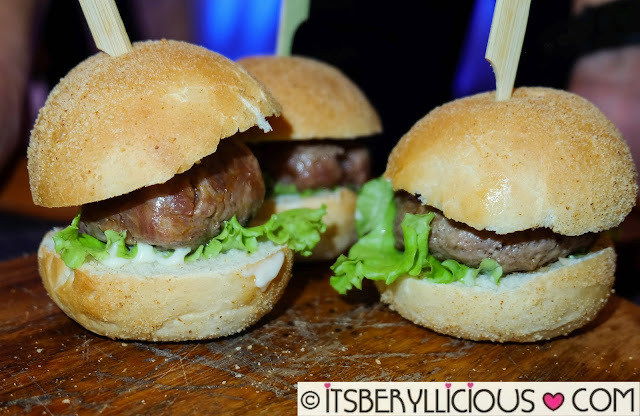 We also had samplers of the Angus Sliders and Scallop Black Ink Risotto, before indulging on the Deconstructed Carrot Cake for dessert. 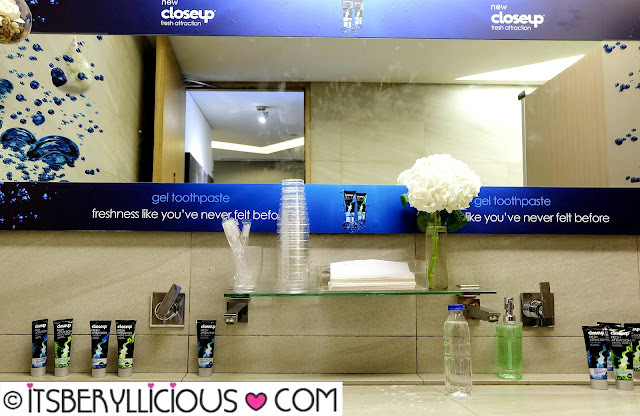 After the event, everyone was encouraged to test the new CloseUp Fresh Attraction toothpaste for themselves. Both CloseUp Fresh Attraction flavors, Oxyrush and Artic Shock, were made available for everyone to try. 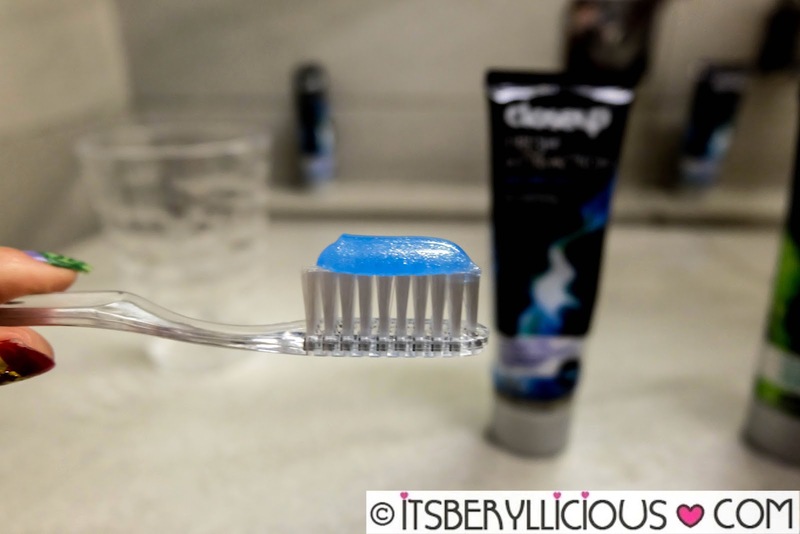 The Oxyrush is a blue gel formula with a cool and minty flavor that I am used to, while the Artic Shock comes in a green gel formula with a light fruity-floral taste. 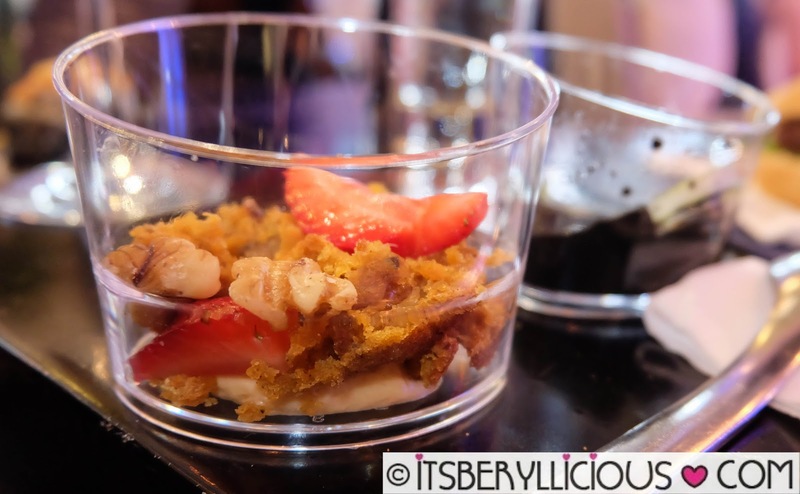 While the latter has a lighter flavor, a sudden blast of menthol surprises you at the end giving you the same cooling effect. Get #CloserThanEver with the new CloseUp Fresh Attraction, and experience freshness like you've never felt before!